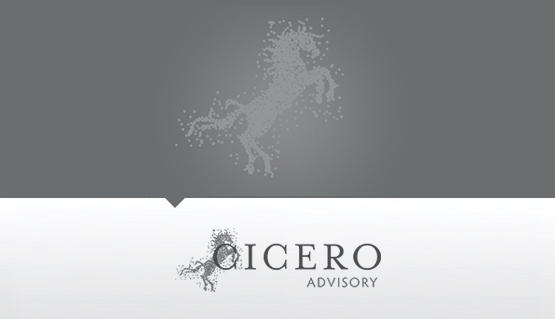 The Cicero Group is committed to establishing long term relationships with our clients by providing individually tailored outcomes for both companies and investors. In 2008 when the founders of the Cicero Group contemplated a name for their corporate advisory and administration business they found inspiration in a trilogy of novels by writer Robert Harris concerning the remarkable life of Roman consul Marcus Tullius Cicero. Statesman, philosopher, orator, and political theorist, Cicero was revered for his providence, compassion, valour and fiscal prudence. He also had a strong sense of duty and a deep empathy for the welfare of those whom he represented. At the Cicero Group we have embraced these values and consider our core strength to routinely co-invest alongside our clients to ensure our interests are aligned with our valued clients. The principals of Cicero routinely co-invest alongside the client capital they introduce, ensuring all parties interests are aligned. This practice has resulted in superior returns over time and has generated substantial goodwill between Cicero and its clients. 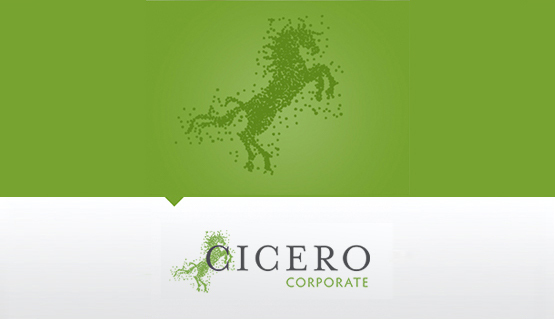 Cicero has acted as Joint Lead Manager to a raising of $7.1 million associated with the listing of Yojee Limited. Cicero has acted as Advisor and Manager to the Offer various raisings by Comet Resources Limited (ASX: CRL) totalling approximately $2.5 million. 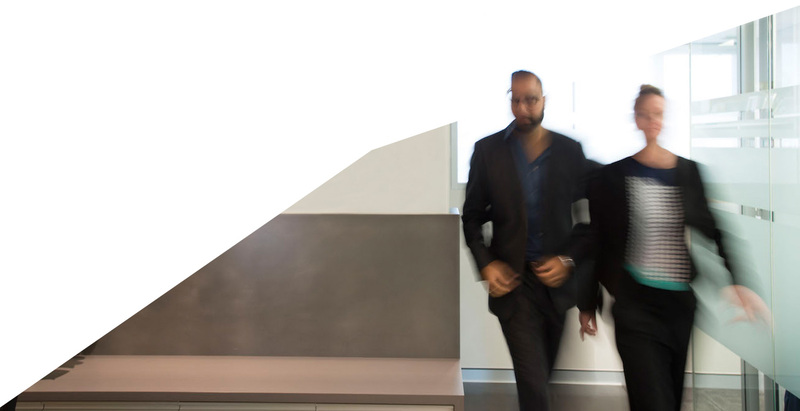 Stone Axe has completed a transaction with leading investment manager Roc Partners (Roc) that will see Roc secure a majority shareholding in Stone Axe. Cicero has acted as Advisor and Manager to the Offer of various raisings by Brookside Energy Limited (ASX: BRK) totalling approximately $15 million. Cicero acted as Corporate Advisor to the seed raising and IPO of Technology Metals Australia Limited (ASX: TMT) totaling approximately $4.26 million. Cicero has acted as Advisor, Underwriter or Manager to the Offer of various transactions and raisings by Intiger Group Limited (ASX: IAM) totalling approximately $8 million.